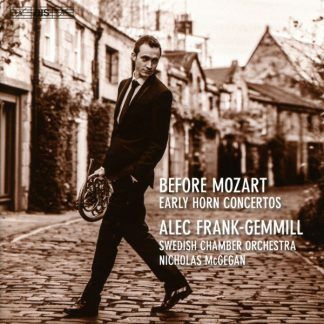 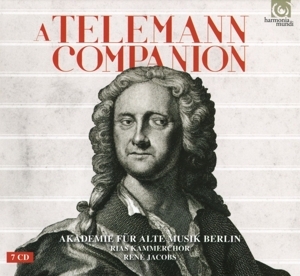 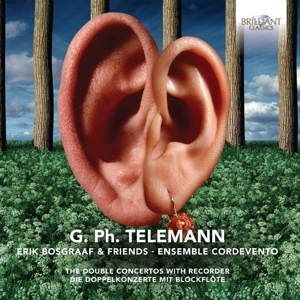 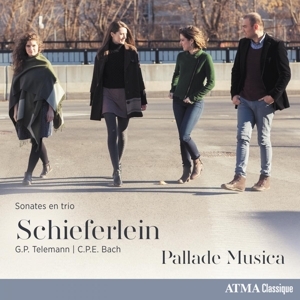 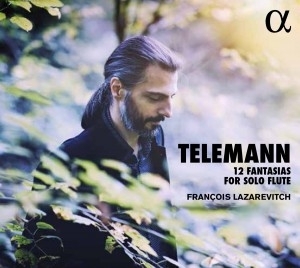 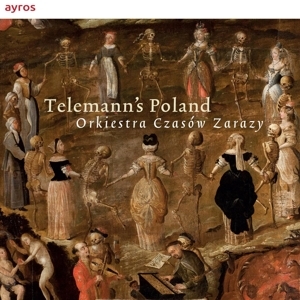 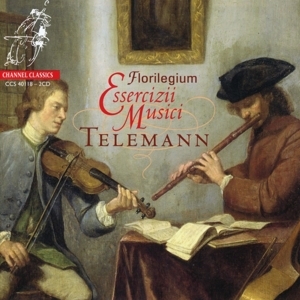 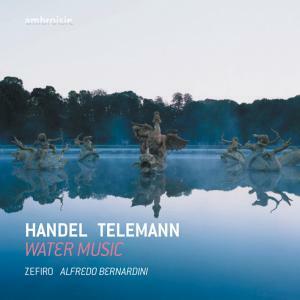 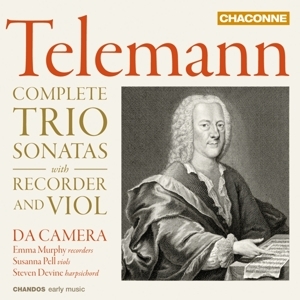 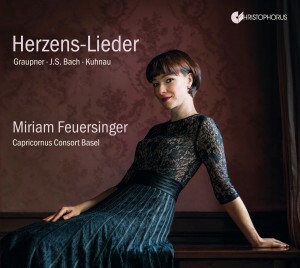 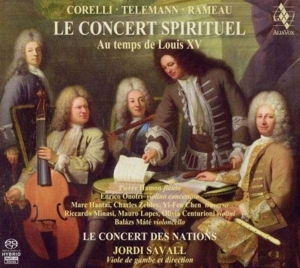 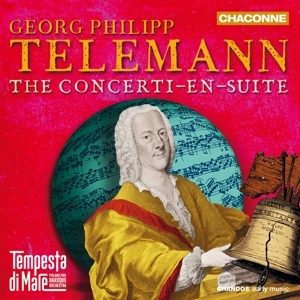 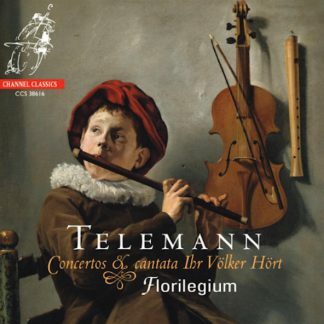 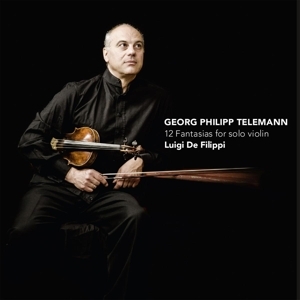 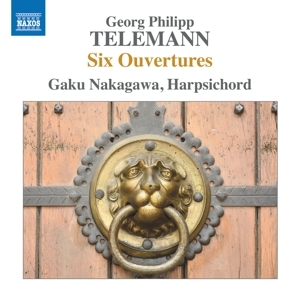 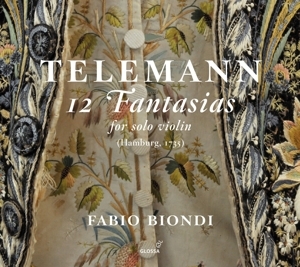 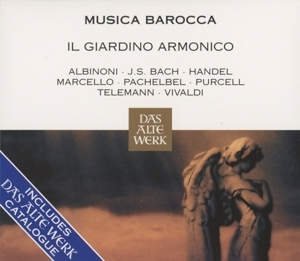 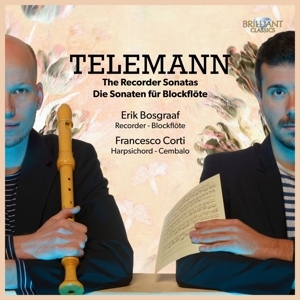 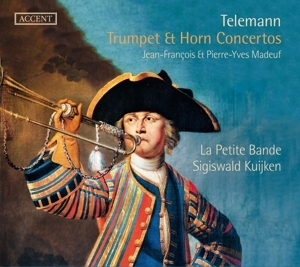 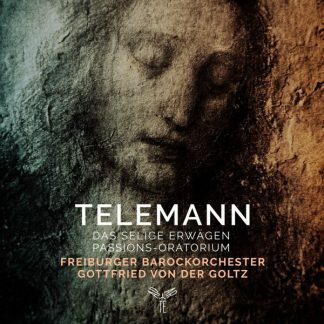 Telemann, G.Ph.A Telemann CompanionRias Kammerchor e.a. 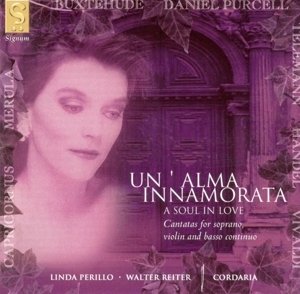 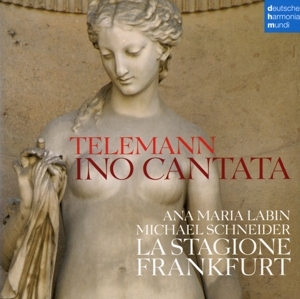 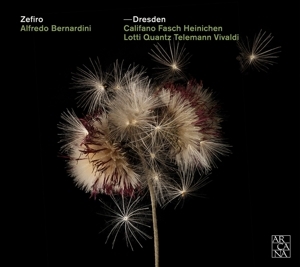 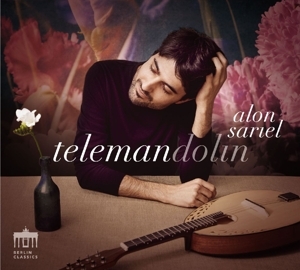 Telemann, G.Ph.Ino-Kantate e.a.Labin, Ana Maria e.a. 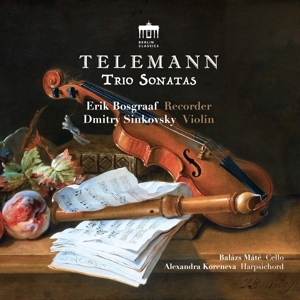 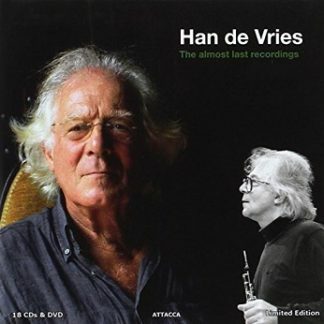 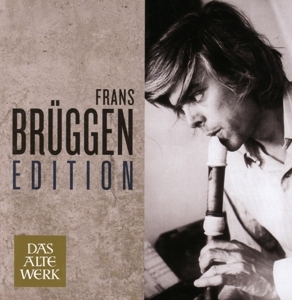 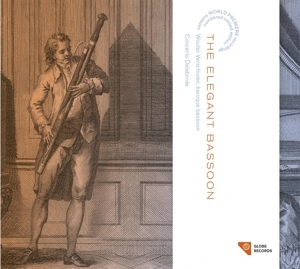 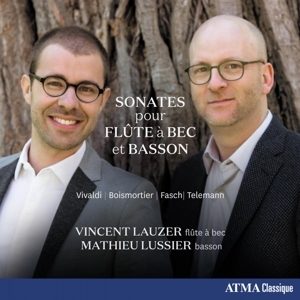 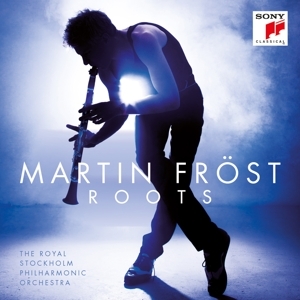 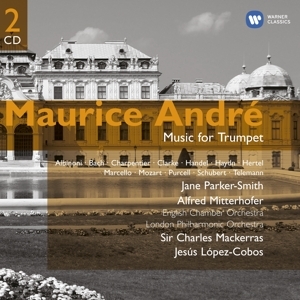 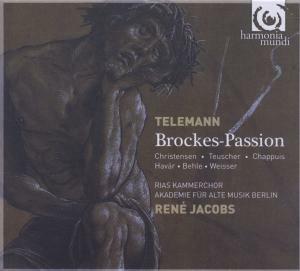 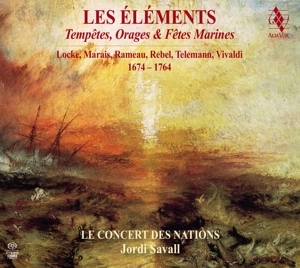 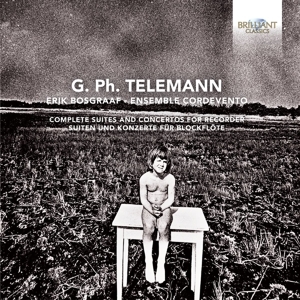 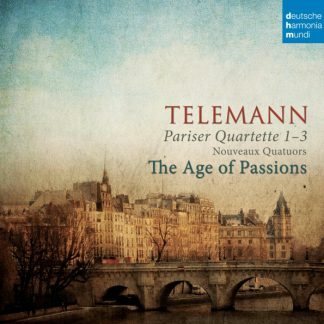 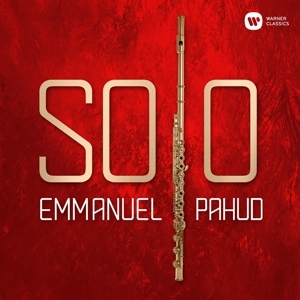 Telemann, G.Ph.Brockes PassionJacobs, René e.a.